You know when you're searching the internet for your favorite baseball player and you find something you've created but it's posted on a Chicago Cubs message board...jawsome. 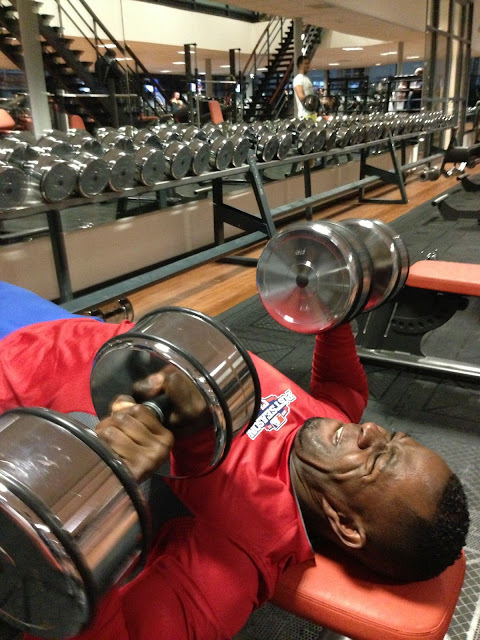 Earlier this month, Roger Bernadina was interviewed on Dutch Radio. We posted some highlights of the interview in which he talks about us, our website, and the nickname. But, with our reputation as one of the top 3 Washington-Nationals-aquatic-animal-nicknamed-baseball-player-fan-blogs, we are required to post a transcript of the entire interview. Thank you Shark fan @MartijnBeenker for the translation! Click below for the whole interview with highlights including The Shark's daily routine, turbo work outs, mega-fails, shark mode, relax-mode, special glasses, and WHO IS DAZZLED KID? Congratulations Barack, your Shark pride is a true inspiration to us all! The Shark is now number 33! We reported a couple of weeks ago that the Shark was changing numbers. 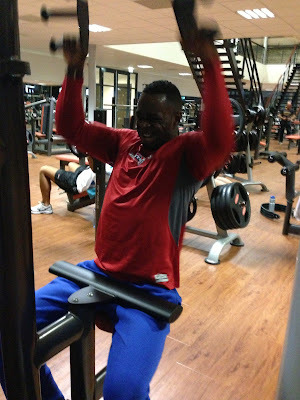 All we knew then was that Denard Span would be donning #2 this coming season. At that point, we had no idea what number Shark would take. It's official. 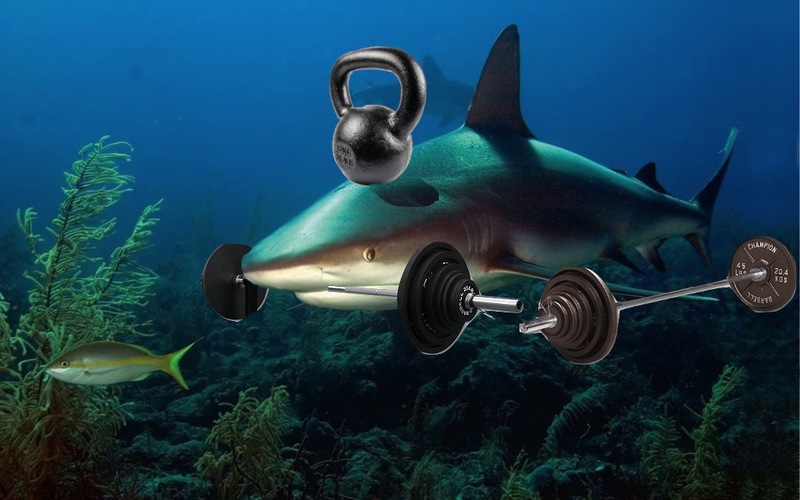 Roger Bernadina is the first Shark to make over a million dollars. 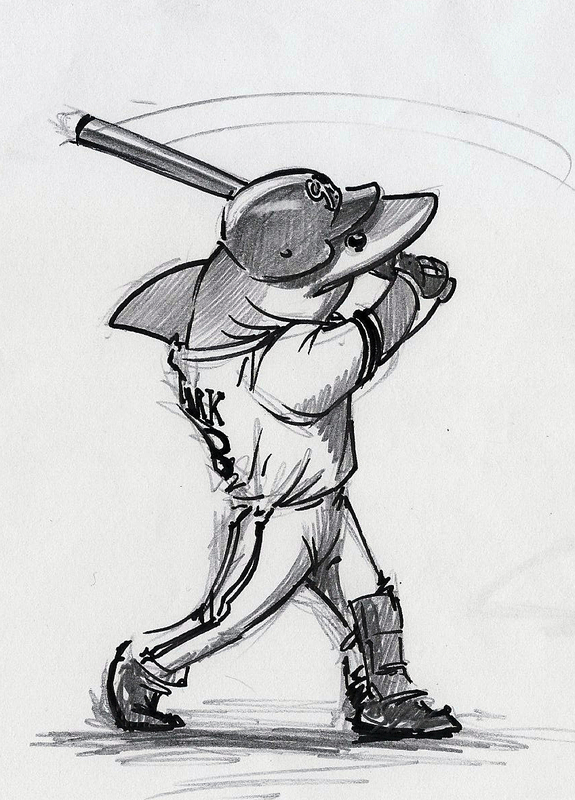 The Shark avoided arbitration today by re-signing with the Nationals. This year, he will be making $1,212,500 and can earn up $130,000 more in incentives. Congratulations Shark! We're really happy for you. We leave you with this by Rob the Doodler. He's clearly a huge Shark fan! Hello from a couple of losers! Yesterday, the Nationals blog Curly W Live held a contest with a prize like none other. 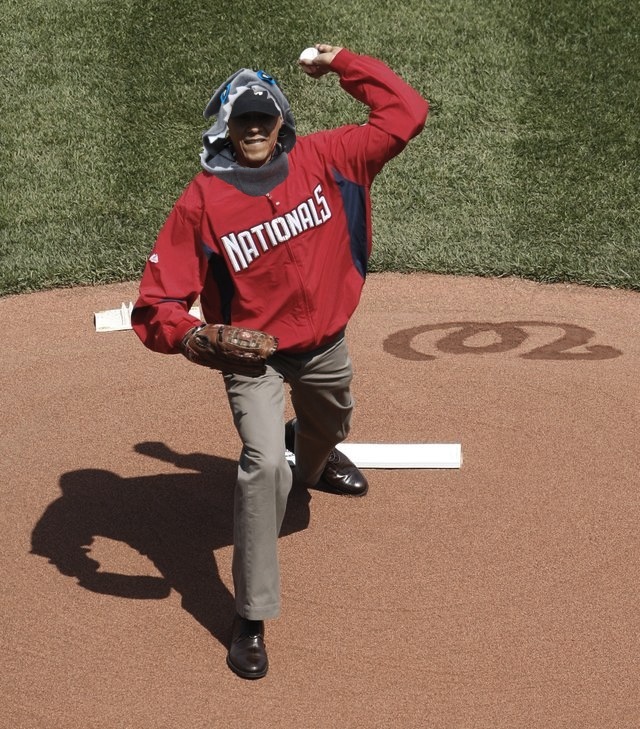 "We will pick one lucky fan to join us in the press box for a 2013 Nationals home game and write a post for Curly W Live." The guidelines: All you have to do is state your case in the comments below. Keep it under 250 words. 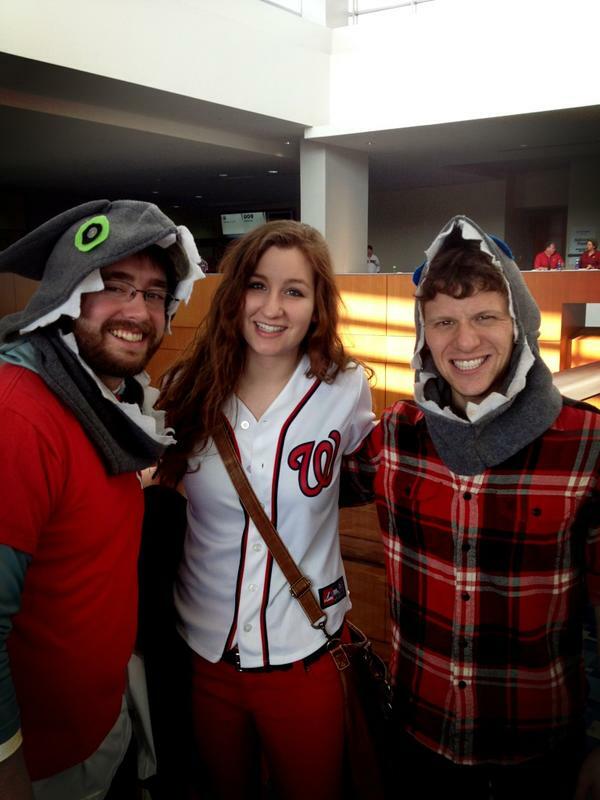 Hi, we are Tyler and Terry, not a couple, but a couple of die-hard Nats fans who happen to have created/write for www.Sharkadina.com. 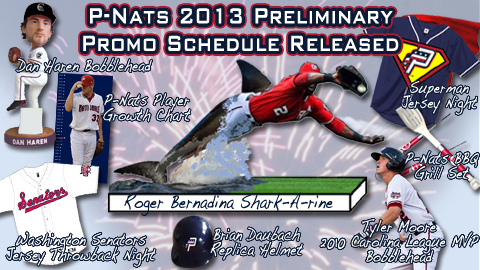 Ever since nicknaming Roger Bernadina “The Shark” on August 26, 2010, Sharkadina has been a popular and distinct voice in the Nats fan community. We arguably run the best Washington-Nationals-aquatic–animal-nicknamed-baseball –player-fan- blog (definitely in the top 3) on the internet. We would like to bring that top-3 attitude to you at Curly W Live. 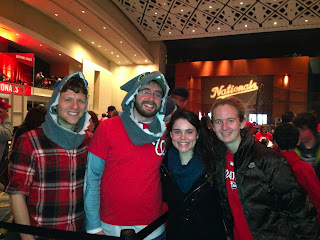 Original fleece shark hoods (no matter how hot it is outside, or inside the booth). 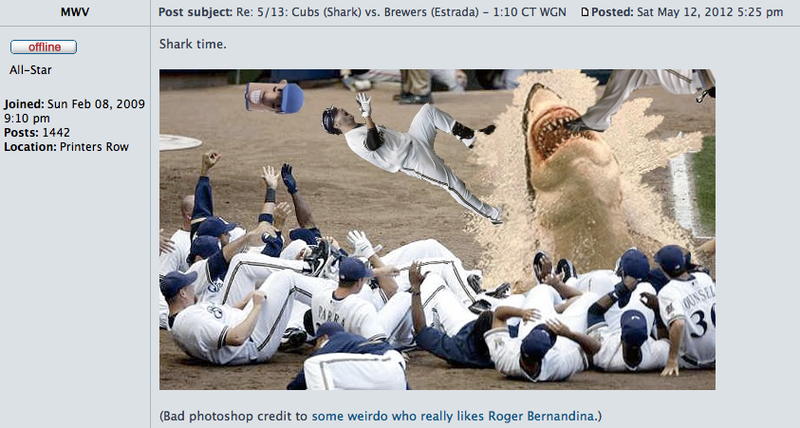 Poor attempts at Photoshopped images of baseball players and Sharks. All this and more, will be provided to you, assuming you let us into the booth. On our end, sure we would benefit from the exposure, but honestly, we think that nothing would be more beautiful than being in the press box and seeing 40,000 Nats fans on their feet doing the Shark Chomp when Bernadina bats…which is all we really want. Finally, if it turns out that you will only bring one person into the booth for this, we promise to buy an extra long trench coat, place Terry on Tyler’s shoulders and go by the name of Tylerry for the entire night. TODAY IS TYLER STOLTENBERG'S BIRTHDAY! 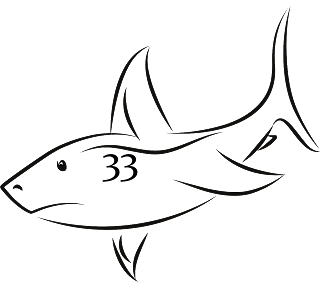 So none of that matters, it is much more important to take a page from the June 12, 2011 handbook and celebrate the taller and more bearded half of Sharkadina. Ladies and gentlemen, and Shark fans of all species, we give you the first: Sharkadina Exclusive. 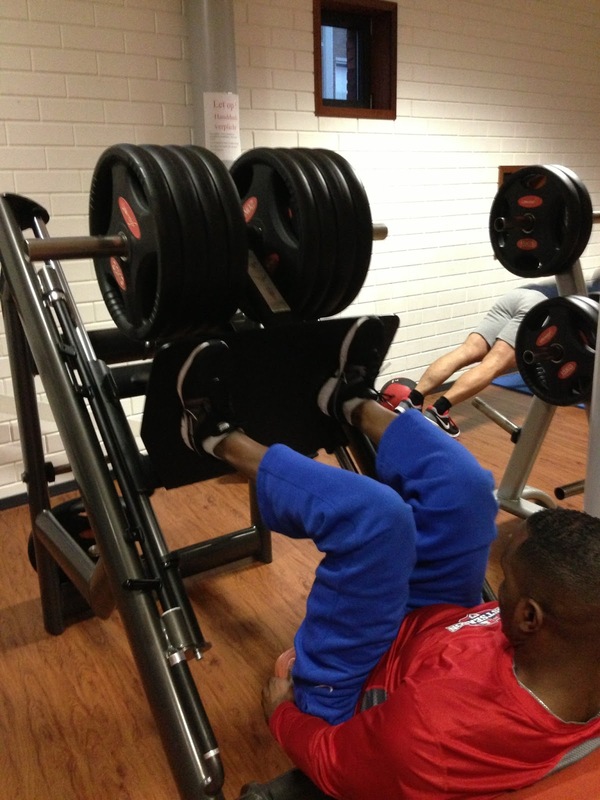 Roger Bernadina putting in all together in the facilities Aquatic Center. 84 days until Opening Day!